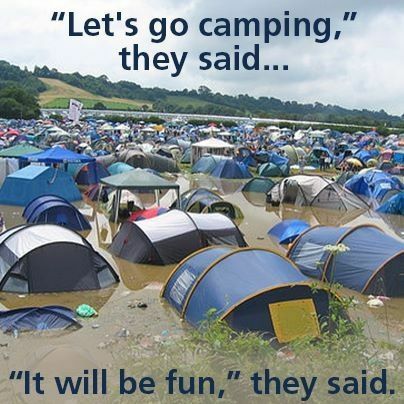 Camping fun wasn’t had, and that’s just not the way it should be. We’ve all been there many times, or worse, the prospect and memories of frustrations have been so vivid that we didn’t go camping at all. There’s a romance to tent camping. We all know the images that initially play through our minds and the notion of packing up a tent and heading out. Can a look at a Teardrop trailer as a central part of your equipment make all the difference and lead to the kind flexibility and spontaneity we’re looking for? Tell me if this sounds familiar. You see natural places that you could travel to for camping fun and relaxation, but then endless lists and scenarios stress you out. You’ve dreamt of being more outdoorsy, more natural, and more adventurous since forever, but you make far fewer excursions than you wish you would. You think, “well, I could look into lodging like a hotel and just day-trip from there to see the sights,” but then the costs come to mind. The stresses and frustrations stack up and another potential trip has been put off into the eventual never. 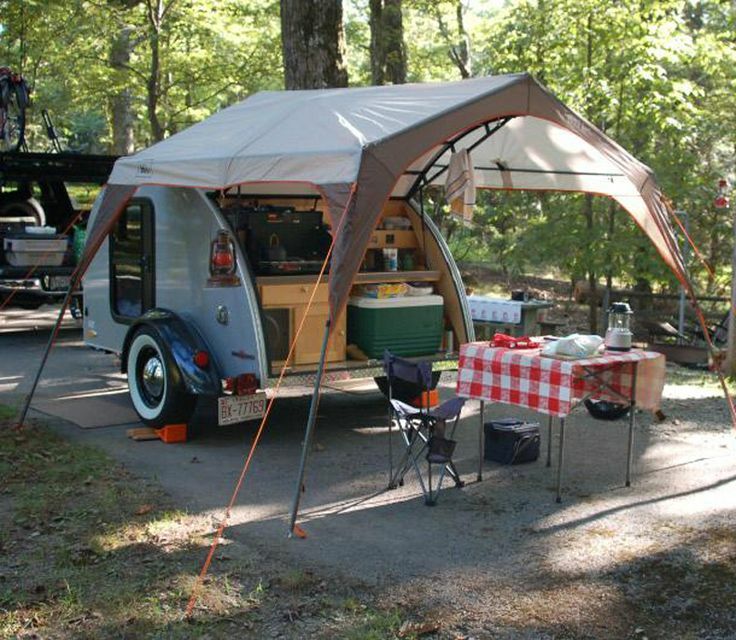 Enter a ready-set-go setup in the form of a teardrop trailer. The people who pursue outdoor life with a teardrop setup tend to have a few things in common. You’d pretty much use a tent as a place to sleep and store stuff while camping. 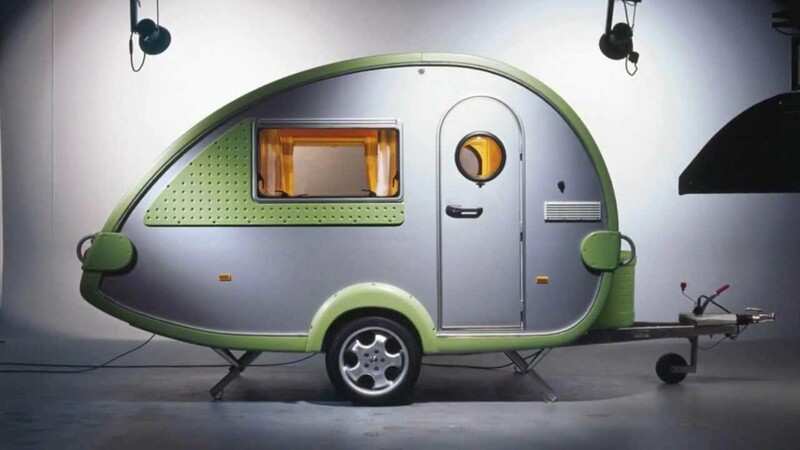 Now, with a teardrop trailer, all of your camping gear, including clothes, dishes, toiletries, etc. can be kept all together in the trailer. You’ll be staying in a similar amount of space for sleeping, but it’ll be more secure, more weather resistant, and more comfortable. If you get the wild idea to hit up a state park nearby this weekend, and it’s Friday afternoon, it’s really no problem to check for site availability, hook up, and go! If you’re set up efficiently, you may just need to hit up a grocery store on the way to your weekend fun! At home, packing, hookup, etc. are an absolute breeze. At the campsite, whether you’re in a primitive area or a place with full creature-feature hookups, you’re parked and ready for exploring and relaxing in 10 minutes or less. If you haven’t been stuck in a leaky tent in the rain, you just haven’t lived. Weather considerations apply no matter the location or conditions. Here in Texas, tent-camping can be fairly uncomfortable throughout the year if you don’t manage to win the lottery and hit the weather just right in the spring or fall. It’s a teardrop! It’s sole purpose is to get you out to where you want to be, in quick, cute, and cozy fashion! You’ll have a sturdy roof and hard walls around you, and you won’t be on the ground! 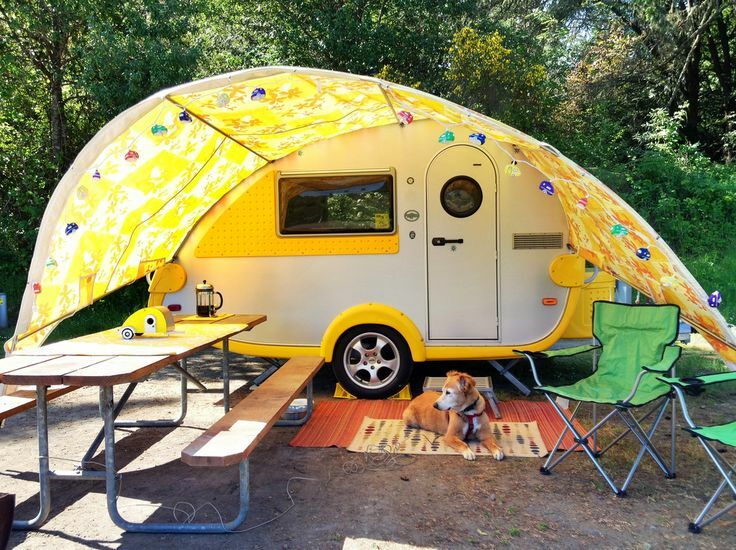 With just a little imagination, you’ll find lots of joy in personalizing or “glamping” a teardrop trailer to perfectly match your personality. They’re really quite fun. This one is self-explanatory, but it needs to be said. A trailer setup will pay for itself and keep you in the outdoors much more. In fact, it’ll likely get you out on the road and into the woods, mountains, beach, etc. more often. This one is simple. Most of your stuff is already read-to-go, and it’s in the trailer. Your tow vehicle, no matter how big or small is more than capable for the towing task, and it isn’t packed out so full that you and your travel companions are squeezed in like sardines. Face it, teardrop trailers get attention and start conversations. Someone will focus on the look. Another will wonder about the space. Still another will start up with the many places they’d immediately head off to if they had on. They are, in fact, cool. And cute. And retro. And so much more! That’s the big question, here. The opportunity to get out there chasing experiences, sunrises, sunsets, fish, trails, whatever will come down to your true hopes and priorities. A teardrop camping setup does in fact get most people just as far out there as they would have gone anyways, but with much more speed and comfort. In those terms, I’d say it’s totally worth it!